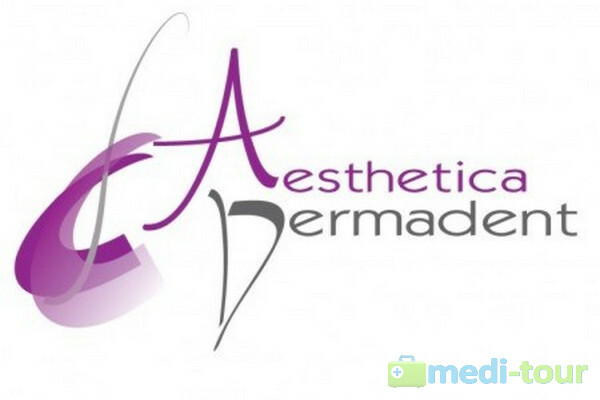 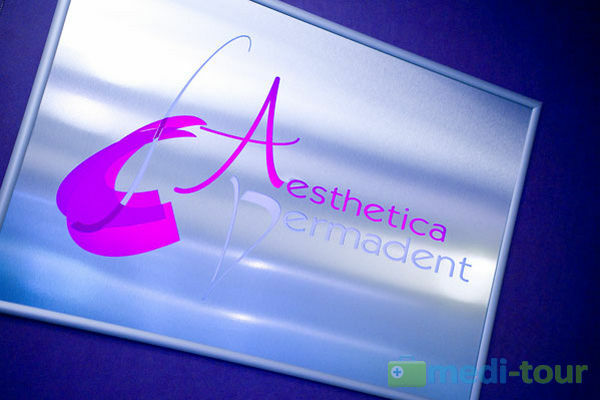 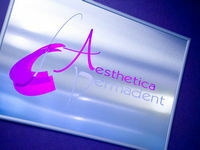 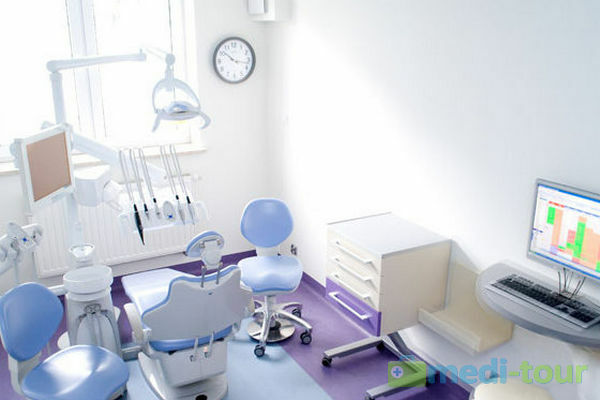 Aesthetica Dermadent Professional Dental Studio has been created in order to provide you with beautiful appearance and smile as well as with healthy teeth, gums and the whole oral cavity. 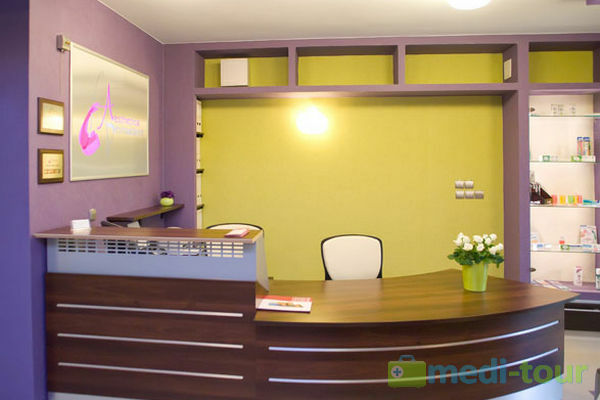 Our clinic meets the most strict world′s standards, we use the most modern equipment produced by world-famous companies and we cooperate only with experienced medical personnel. 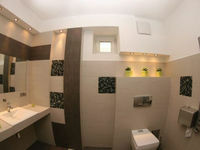 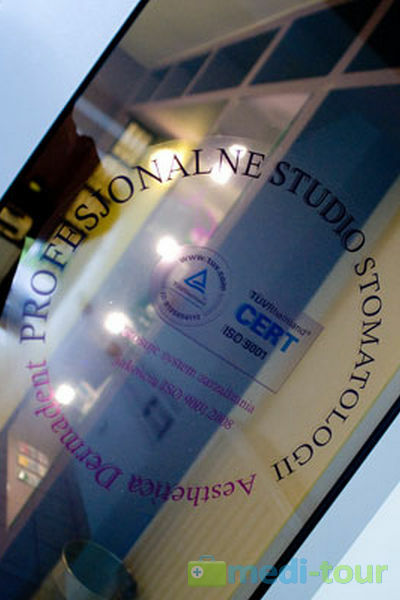 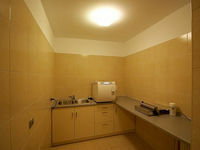 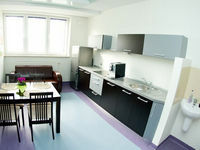 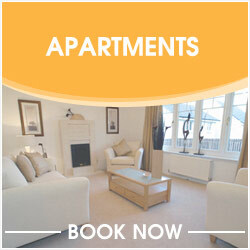 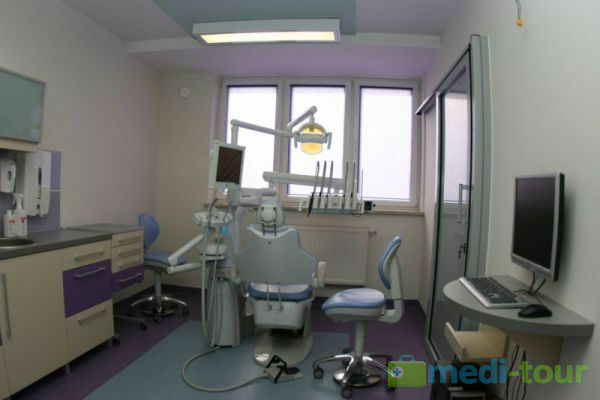 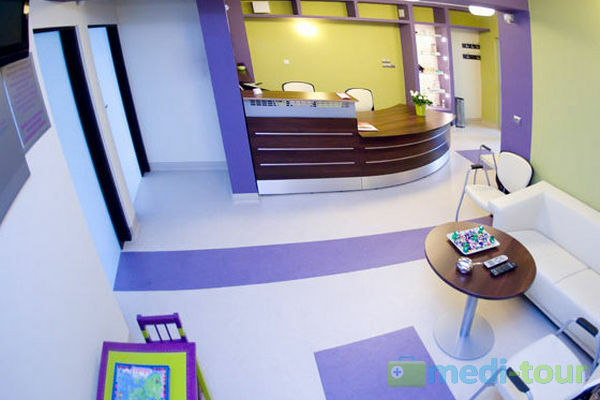 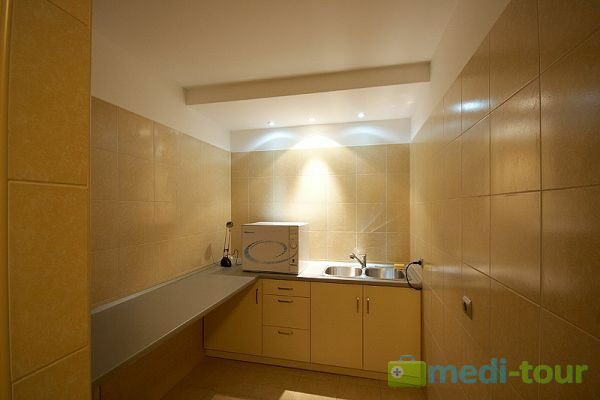 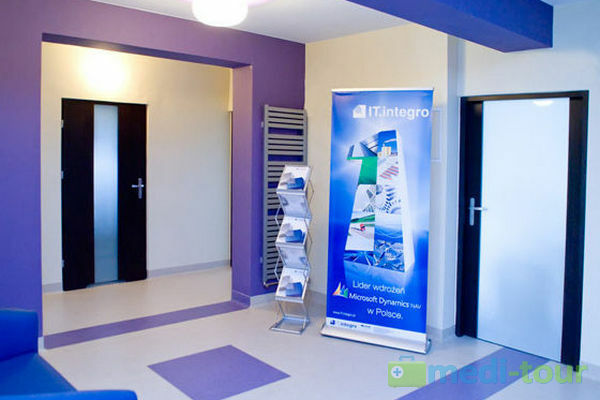 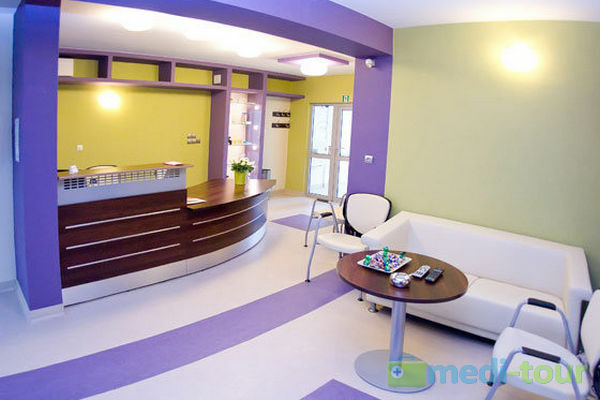 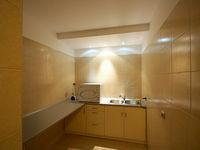 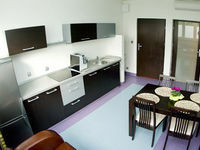 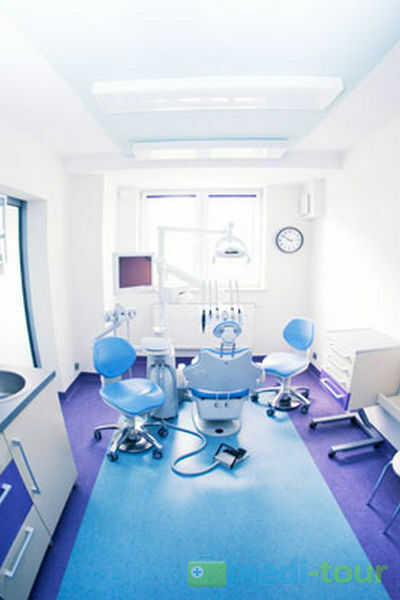 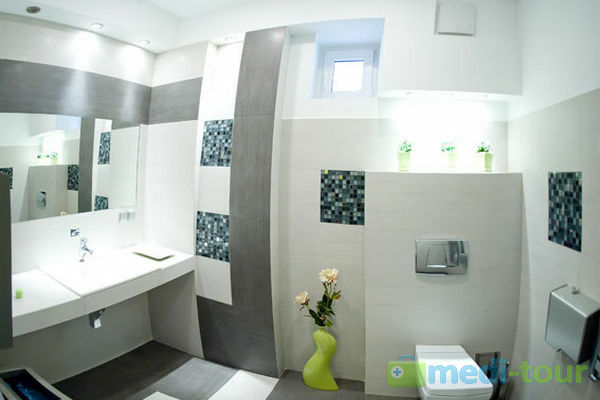 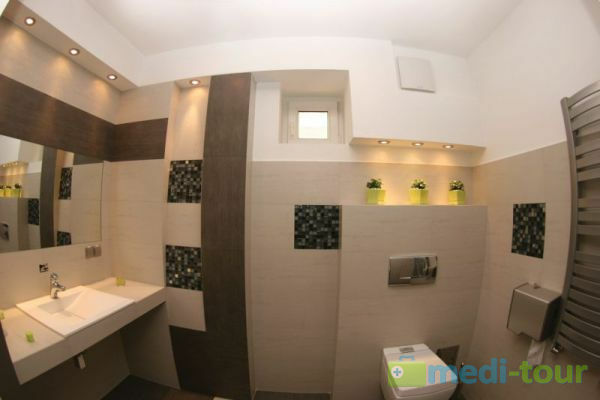 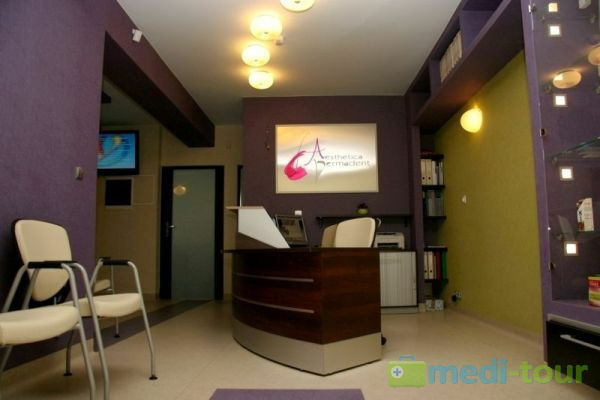 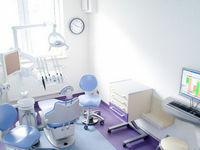 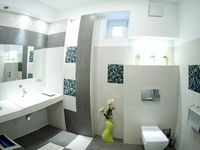 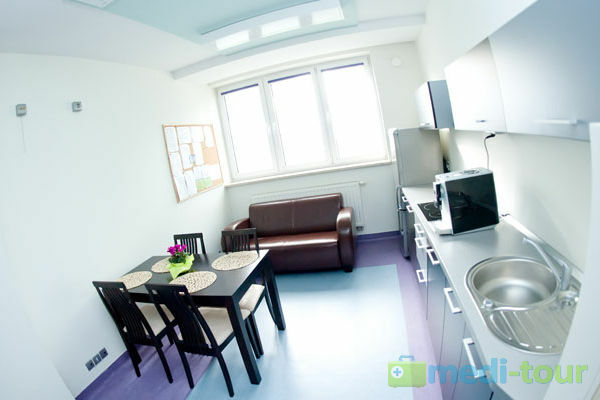 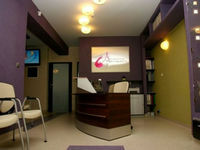 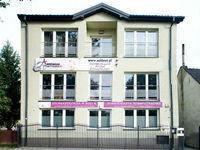 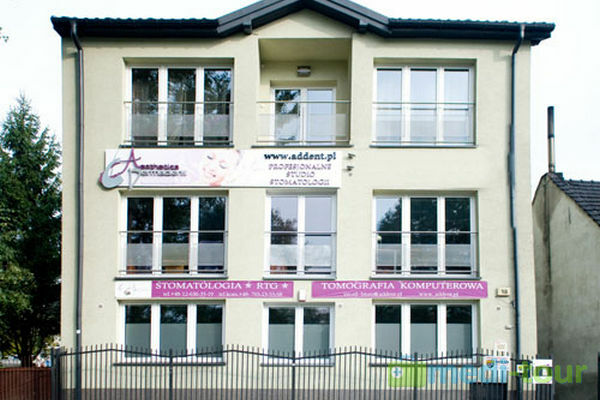 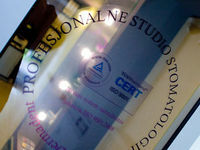 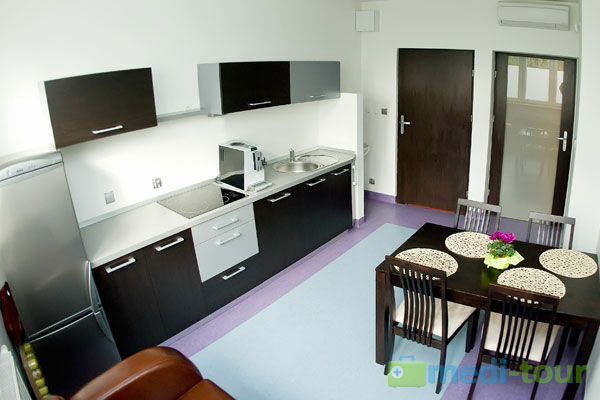 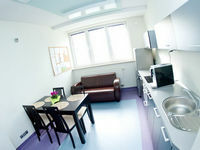 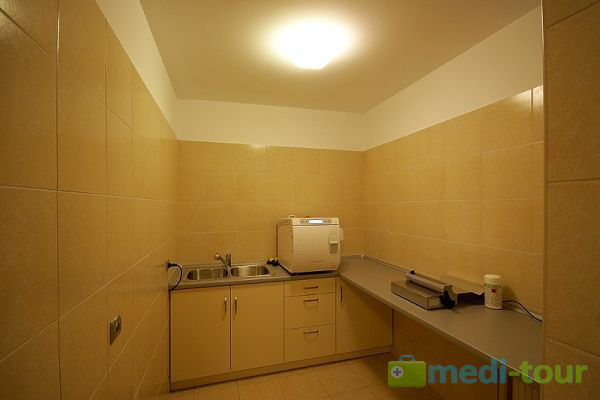 All treatments in our clinic are performed in a nice and stress-free atmosphere. 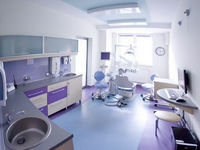 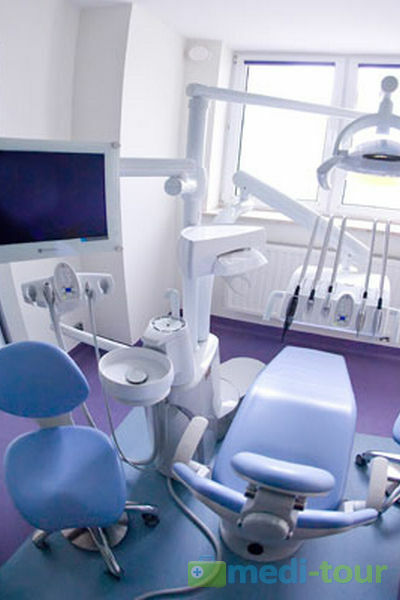 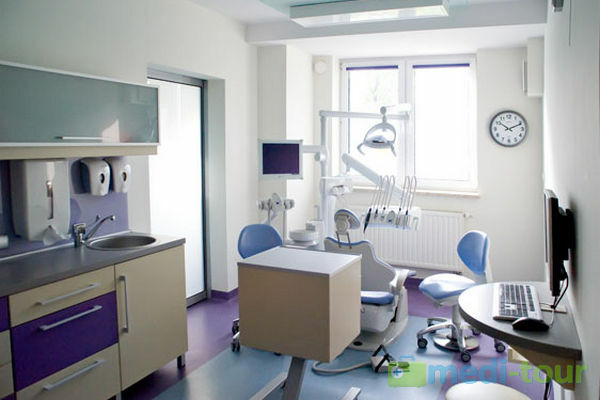 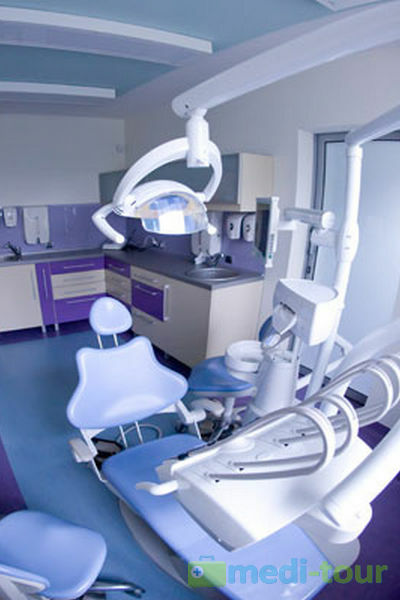 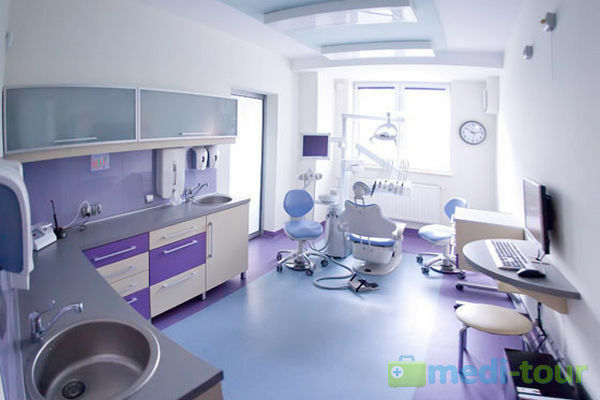 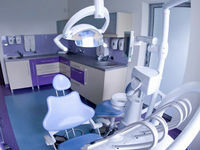 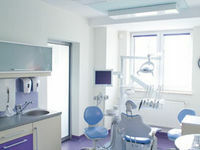 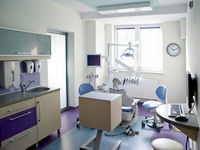 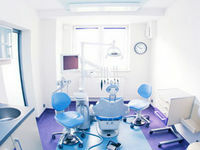 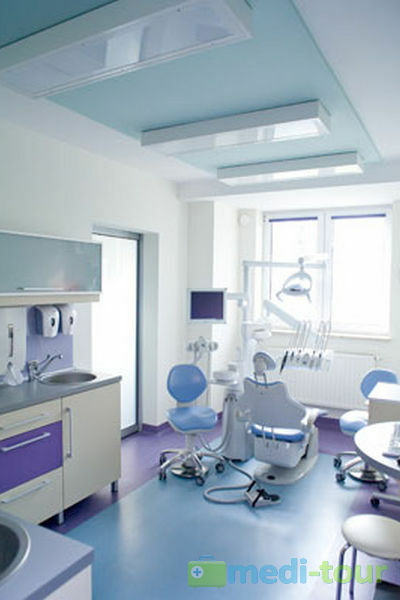 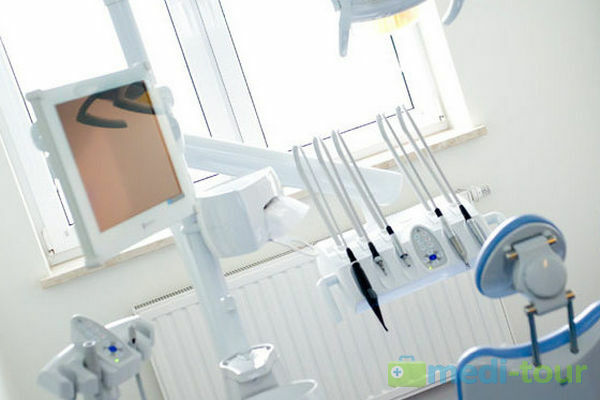 Highly qualified doctors and dental assistants will take care of your beautiful smile treating you in the spacious, conditioned surgeries, whose décor will make you feel good. 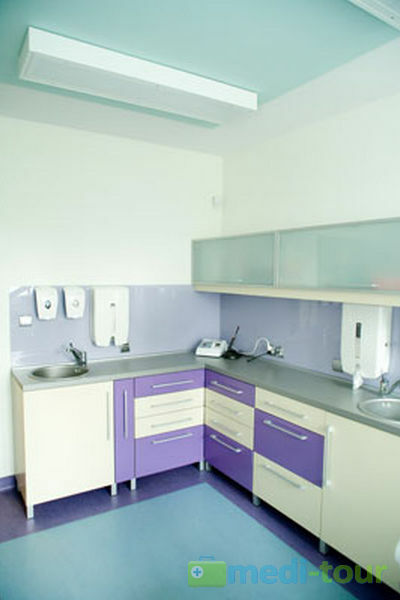 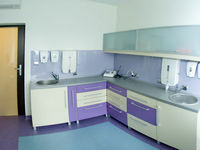 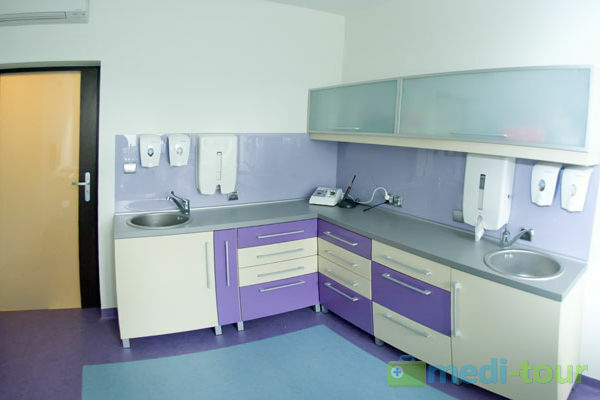 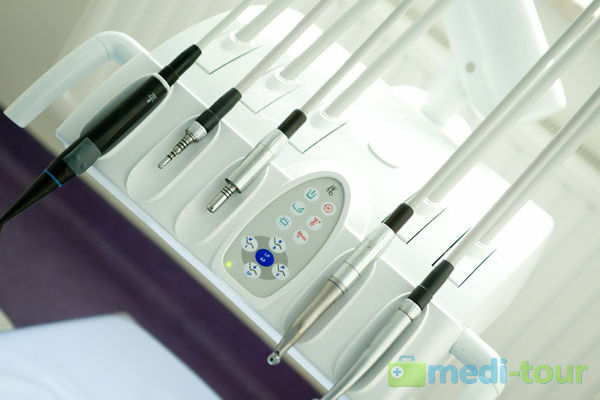 We offer digital x-ray images. 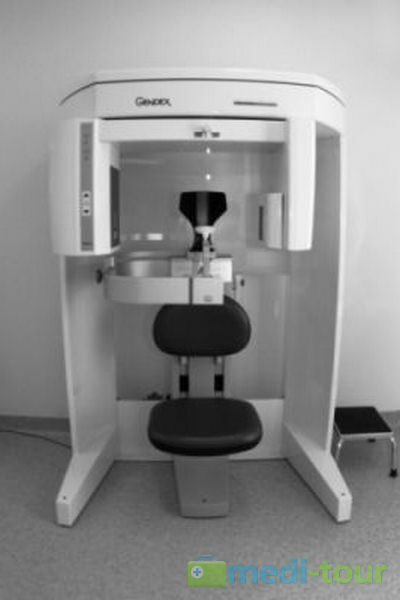 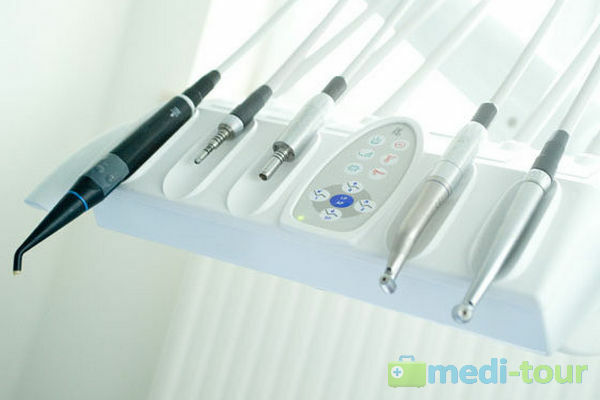 The method enables to reduce the dose of radiation ten times in comparison with conventional pictures taken on an x-ray plate. 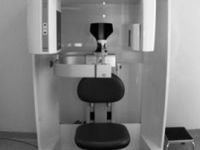 Moreover, we use the most modern equipment by GENDEX, which assures the highest level of radiological diagnosis while using a minimal dose of radiation. 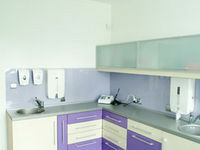 The base for good treatment is appropriate diagnosis. 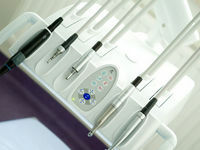 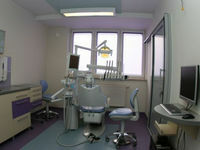 On that account we have elaborated a programme of full oral cavity diagnosis for you. 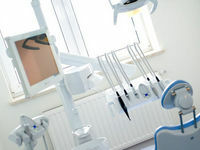 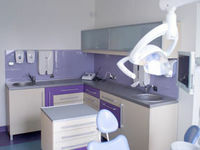 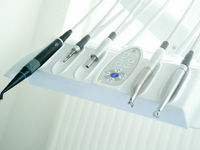 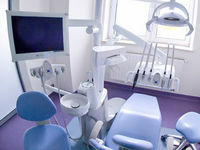 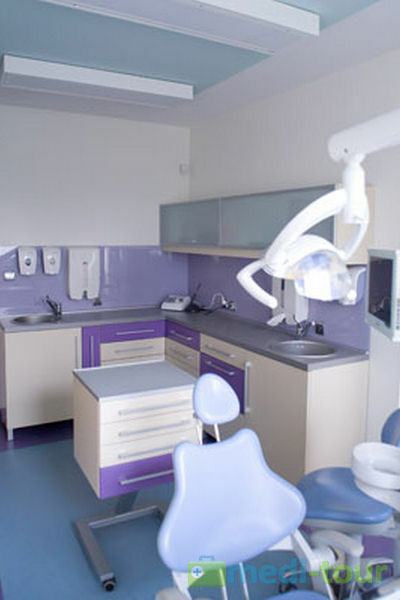 The aim of the first appointment in our surgeries is to examine in detail the state of your teeth, oral cavity and gums, which makes it possible to diagnose well and elaborate a detailed plan of treatment.